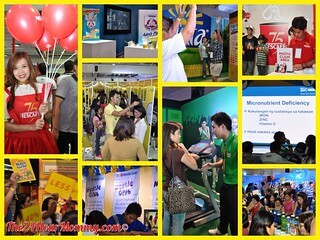 Nestlé Philippines celebrated the Nutrition Month with its annual Nestlé Choose Wellness Expo. Now on its 6th year, the Expo carried on its tradition of spreading practical nutrition and fitness information while demonstrating the benefits that Nestlé brands provide. Scenes at the recently held Nestlé Choose Wellness Expo. Held last July 13 to 14, 2013 at the SM Megamall Megatrade Halls, the Nestlé Choose Wellness Expo was again a very successful event and I was there on its first day as a media guest. Celebrity mom, entrepreneur, and suking Nestlé Wellness TV commercial model, Tweetie de Leon, and noted fitness coach, Jim Saret, were also there to grace the opening. Tweetie still looked beautiful and it's as if she never aged throughout these years. 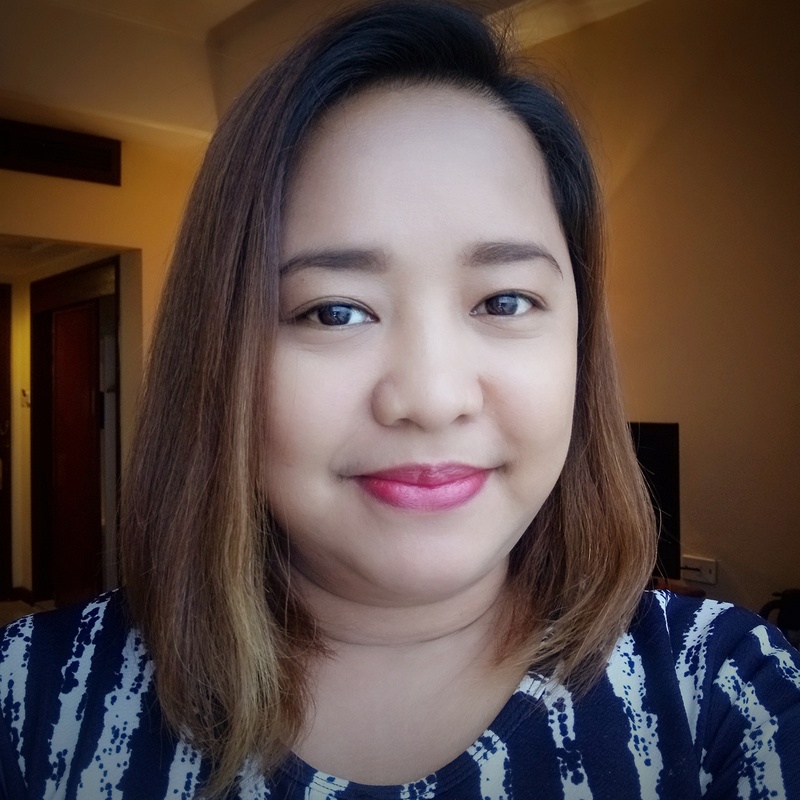 She admitted that her secret was eating well and exercising regularly, which is very much in line with the Expo's theme this year, "Wellness, A Balance of Nutrition and Exercise." Meanwhile, much to the crowd's delight, Coach Jim Saret shared his famous 4-Minute Workout. The exercises are shown below being demonstrated by his lovely wife. So basically, you just give yourself 4 minutes a day to do a series of 10 Jumping Jacks, 10 Squats, 10 Push-ups, and 10 Lunges for each leg. You will have to repeat the series until you reach 4 minutes. Interestingly, this short workout can already burn up to 600 calories. Of course, Coach Jim reminded us that this workout will only be effective if it is partnered with a healthy, well-moderated diet. 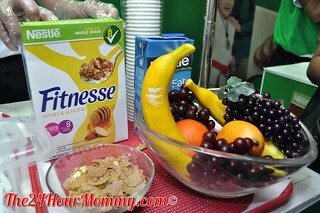 He recommended a breakfast of Nestlé Fitnesse Cereal and fresh fruits. CHUKIE has Calci-N, a proprietary ingredient of Nestlé for better calcium absorption. Finally, Sandra Puno, Director of Communications of Nestlé Philippines stressed the company's commitment to partnering with its consumers in their journey to wellness. In fact, the Expo was started in 2004 only for Nestlé Philippines employees. Today, the company is reaching out to different sectors of society to fulfill its advocacy of nutrition, health, and wellness. It was my first time to attend the Nestlé Choose Wellness Expo and I enjoyed a lot because I learned so many things about fitness, nutrition, and the many benefits of Nestlé products. I'm guilty of the fact that I do not regularly exercise. Come to think of it, even installing mounting brackets for tv is already considered a physical activity. 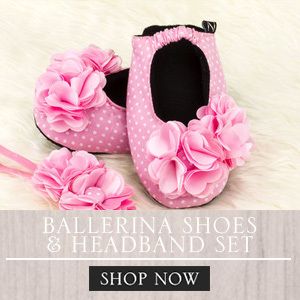 Or household chores. I really do have to keep this in mind. Looking forward to the next Nestlé Choose Wellness Expo! Hope you were also able to experience it. I should definitely start some kind of workout since I'm packing the pounds (excuse: little girl's summer vacay til August). We love Nestle cereals though since it's both our fave morning staple. hhm m I'll try to incorporate Nestle products on my "fitness" regimen..
600 calories in 4 minutes! Sana lang talaga matagalan ko yung 4 minutes. Anyway, I like their Fitnesse cereals, yummy. oh kaya pala di ako pumapayat I do that for 15 minutes! Sayang I missed this event! I love fitness cereals!